How did you hear about MM? ‍I heard about Mil Milagros from a friend who also worked in the Boston public school system. She invited me to give an art and poetry workshop to her Kindergarten class as a part of a fundraiser for Mil Milagros. That is when I met Margaret and from that moment we were in contact about Mil Milagros. Eventually, she asked me to become a Board member. It was great timing for me as I was about to retire from the Boston public school system and I’ve been enchanted with Mil Milagros ever since. What inspired you to give to Mil Milagros? ‍First, hearing Margaret speak about Mil Milagros inspired me. 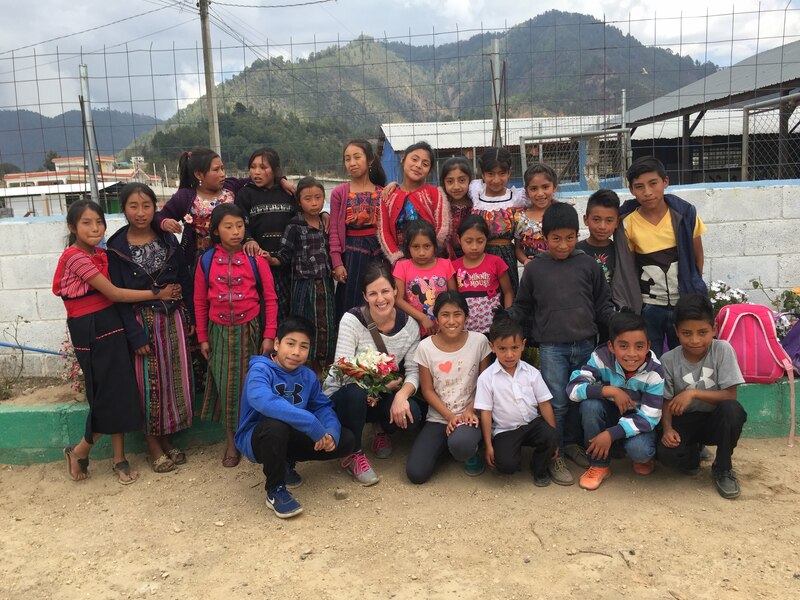 Then, when I went to Guatemala for an exploratory trip to see if the teachers were interested in learning more about early literacy, I fell in love again with my own country. Seeing how the mothers worked and seeing how happy the children were made me fall in love with my people all over again. What is your favorite thing about being involved with Mil Milagros? ‍I always mention three things that I love about Mil Milagros. First, its transparency. Mil Milagros’ transparency is unique in Guatemala. 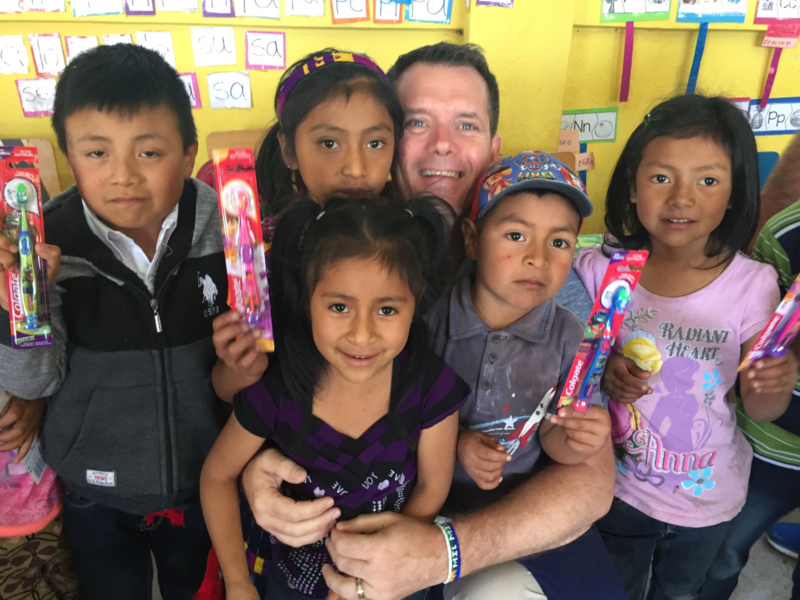 I’ve seen it with the work that I’ve done in Guatemala. Second, the work of the mothers in the partner schools is incredible and so important. For the children, it is special to see their mothers as being leaders in their schools. That isn’t something you see in other schools very often. Finally, I love seeing the children happy and excited to learn. It is so important because they may not have ever received the attention that Mil Milagros gives them. They are so happy to receive a book, to listen to stories. They want to be in school. They want to learn. They go to school in part because they are being fed daily, but they also want to learn. So, Mil Milagros is achieving two very important things in feed and educate the children. What would you say to others who are interesting in supporting Mil Milagros? ‍Your money will be used for a very good cause. The Mil Milagros programs are so comprehensive and complete. Everything you give helps the children through these programs. If, like Juan Antonio, you would like to support Mil Milagros, donate here.